Vincent Pallotti Hospital is a leader in the field of orthopaedic surgery. 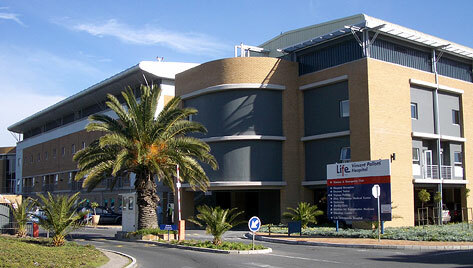 It is the only hospital in the Western Cape with a separate orthopaedic section, in its own building with dedicated wards, operating theatres, x-ray facilities and rehabilitation gym for orthopaedic patients only. The operating theatres have the latest state of the art equipment and the patient wards are modern and spacious.